I have been fairly quiet with the blog over the last couple of months due to things going on in my life both professionally as well as personally. For the last two years I have been attached to a Project Team that was focusing on Dev workloads utilising various VMware technologies, as the technologies have matured and the likes of VCHS have come around the idea of running these workloads on-premise have changed to the idea of running them off-premise and using the on-premise infrastructure to run production based workloads instead. The move to a Production ready state has meant changes within the team and one of those changes was the need to create the role of Cloud Services Operations Manager. 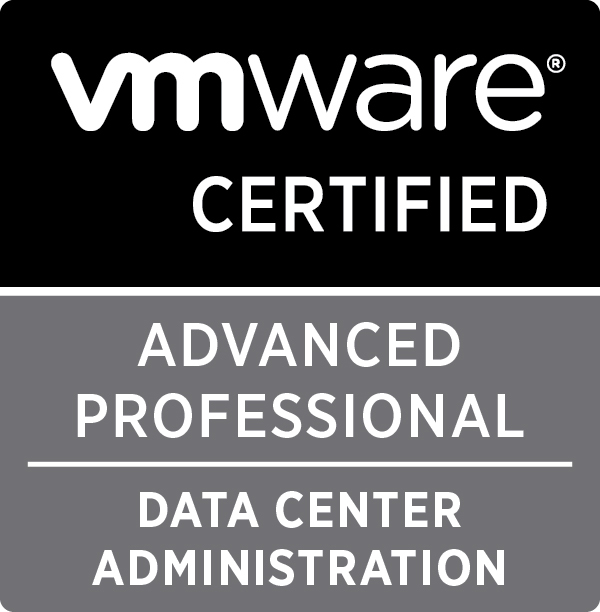 As a senior engineer within the Cloud Operations Team I like being technical, the technologies I work with are some of the most bleeding edge around (when VMware whistle when they see what my colleagues are doing with the products you know we are doing some amazing work) so I was a bit surprised when asked recently why I hadn’t put myself forward for the new manager position. I didn’t see myself as a manager but the more I thought about it and the more I talked to friends and family the more I realised that actually there was no real reason why I couldn’t be a manager and that it was basically the next logical step in my career path. So I made the decision to apply for the role, something completely different for me but offering new challenges than the ones I face as a techy. As a hands on techy I know that I will want to get involved with the day to day technology but as a manager I know that I have to take a step back and actually trust in the team around me that they can get the job done without me micro-managing them constantly, I also understand that as a manager the only way I am going to keep my head in the game is to carry on with my home lab and use that to keep me up to date on all the new technologies around the VMware Stack. 833 days, 19 hrs and 35 min.